English: Striped-headed creeper; French: Rhabdornis a tête striée; German: Streifenkopf-Rhabdornis; Spanish: Trepador Filipino de Cabeza Rayada. The two subspecies of the stripe-headed rhabdornis vary somewhat in size. Rhabdornis mysticalis mysticalis is 6.2 in (15.8 cm) long and weighs about 3 oz (85 g). Rhabdornis mysticalis minor is 5.7 in (14.5 cm) long, at 2.75 oz (78 g). Rhabdornis mysticalis H Resident eye, while the face and the rest of the neck are blackish brown. The female differs in having a lighter brown crown and face. 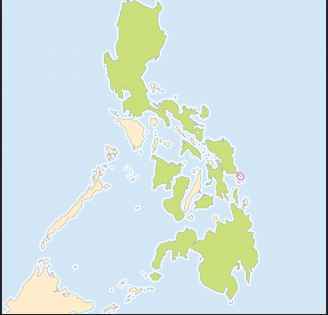 Philippine islands of Luzon, Negros, Panay, Masbate, Contan-duenes, Leyte, Mindanao, Samar, Basilan, Bohol, Calicoan, and Dinagat. Tropical forest from sea level up to 3,900 ft (1,200 m) above sea level. 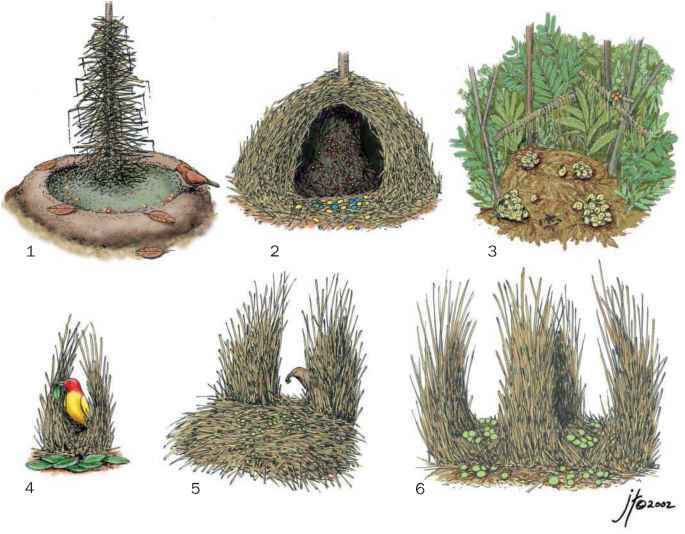 Diurnal and quite active, in canopy and middle story of forests, forest edges, and secondary growth in groups or in mixed flocks of up to 25 individuals. At dusk, they may form large roosting groups of several hundred individuals. The call is an unmelodious, high-pitched "tsee tsee WICK tsee," the "tsee" notes very soft and the "WICK" sharp and loud. Foraging and diet are like that of the other rhabdornis species, with insects as main fare varied with nectar, fruit, and seeds. Breeding biology is poorly known. The species is thought to nest in tree cavities as does the stripe-breasted rhabdornis. Enlarged gonads in March.